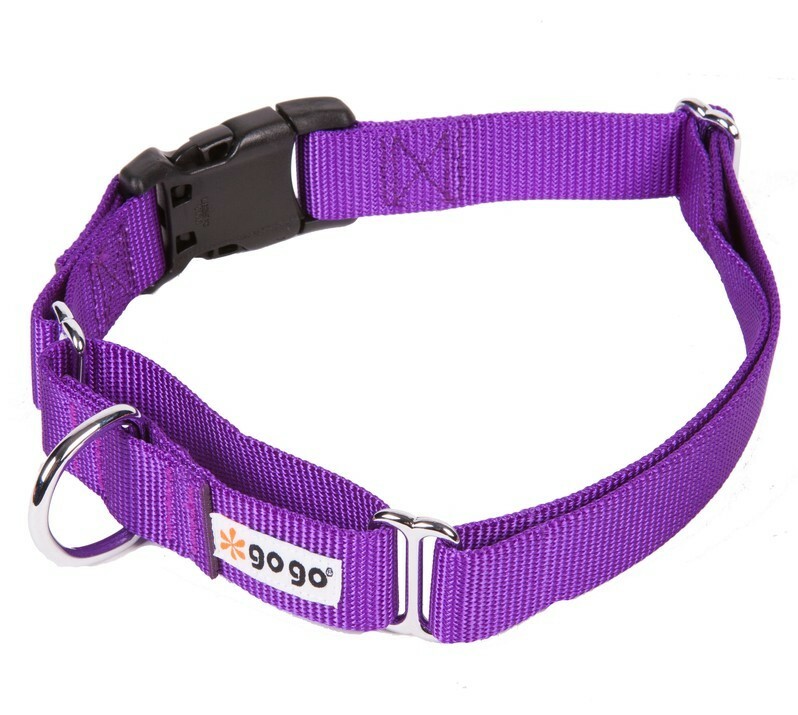 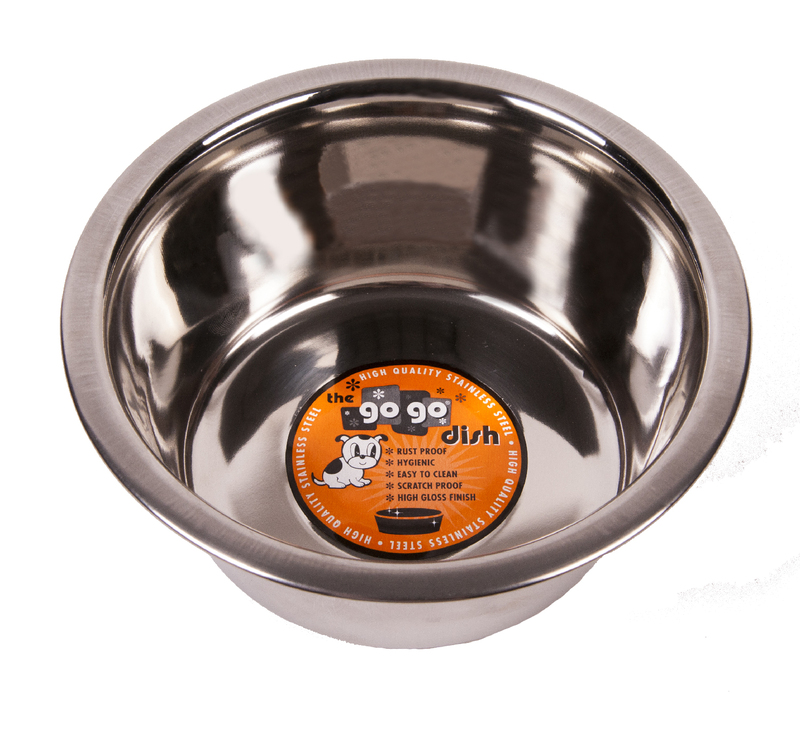 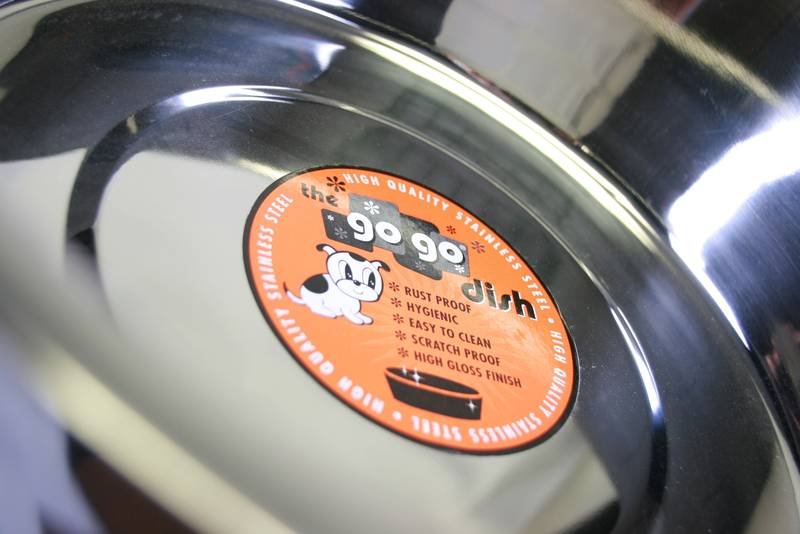 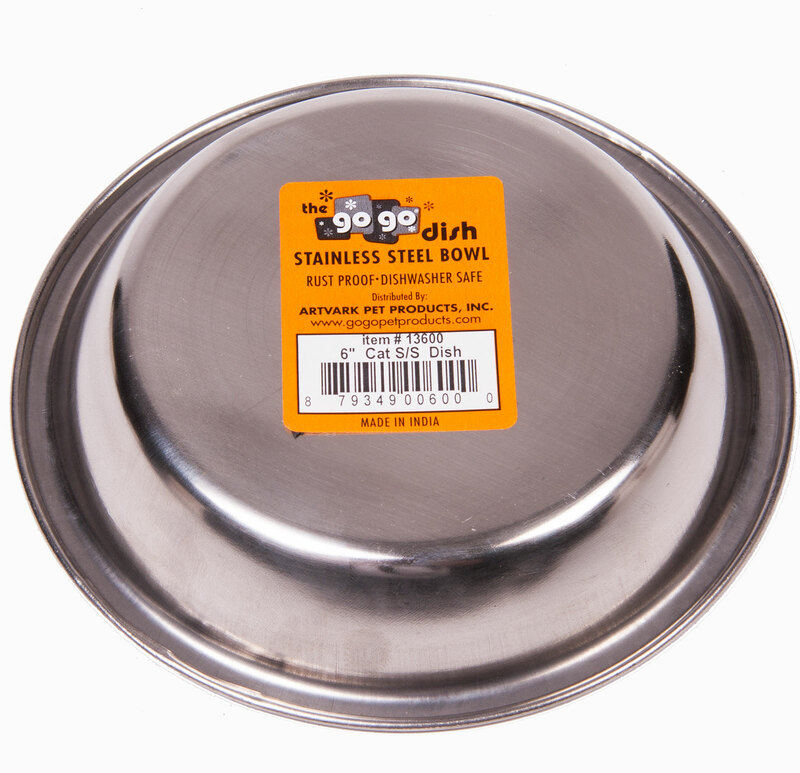 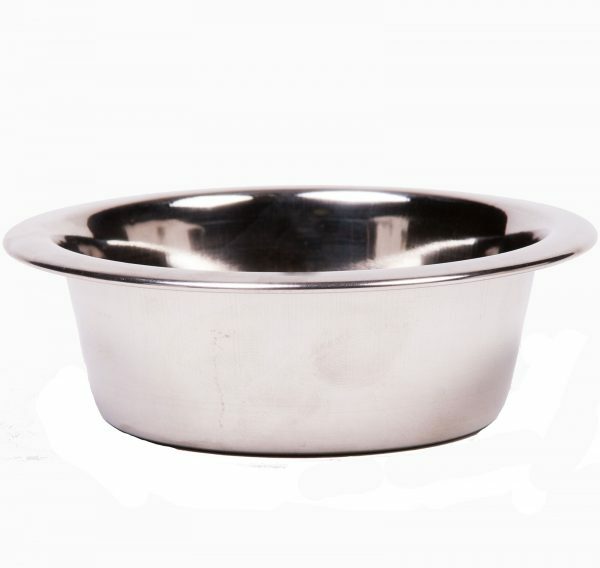 This classic shaped pet bowl by GoGo Pet Products is made from heavy duty, rust resistant, stainless steel. 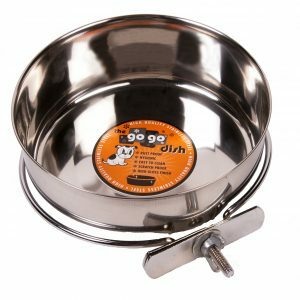 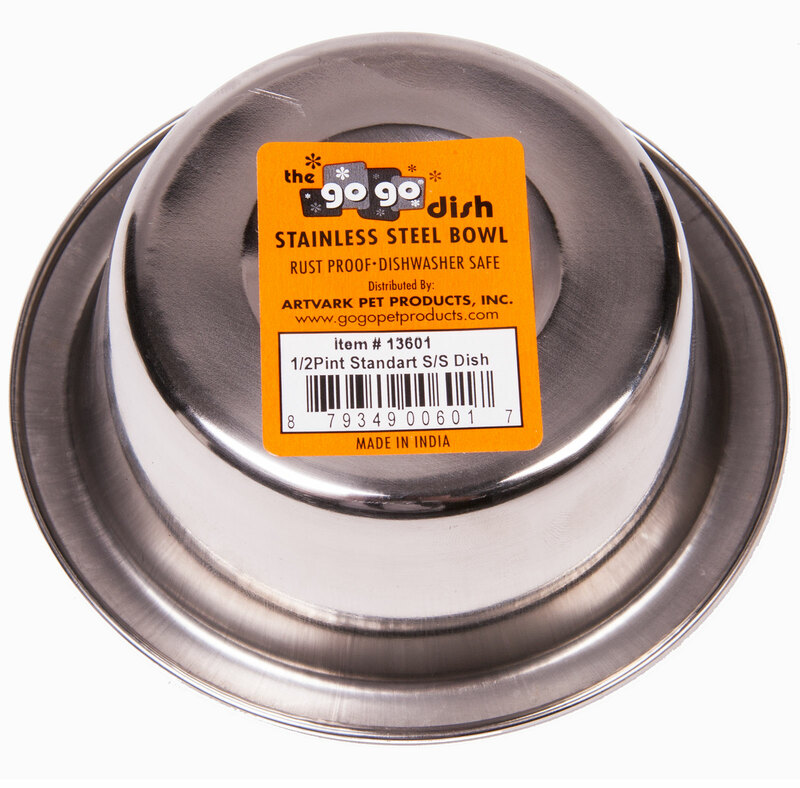 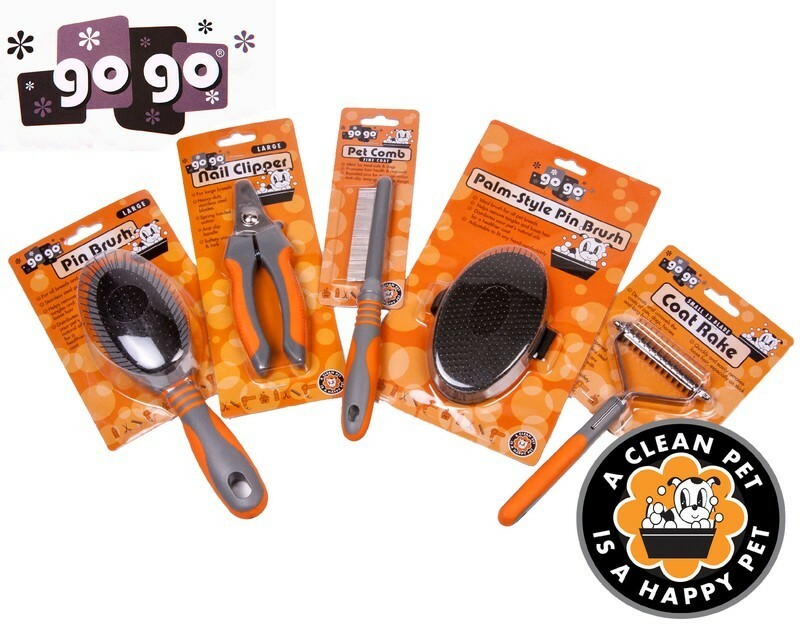 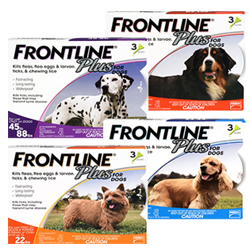 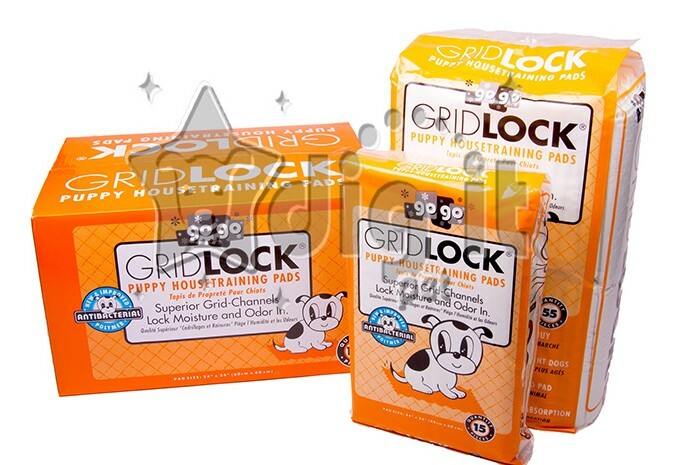 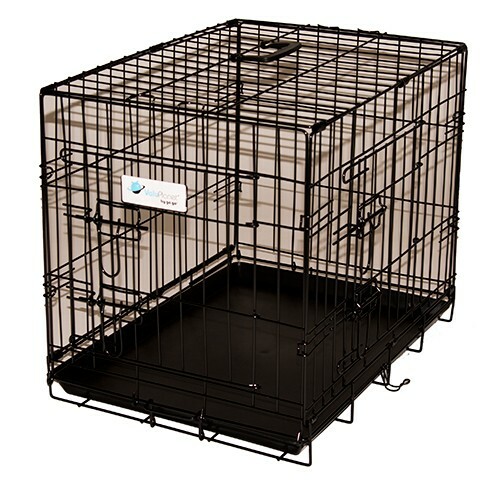 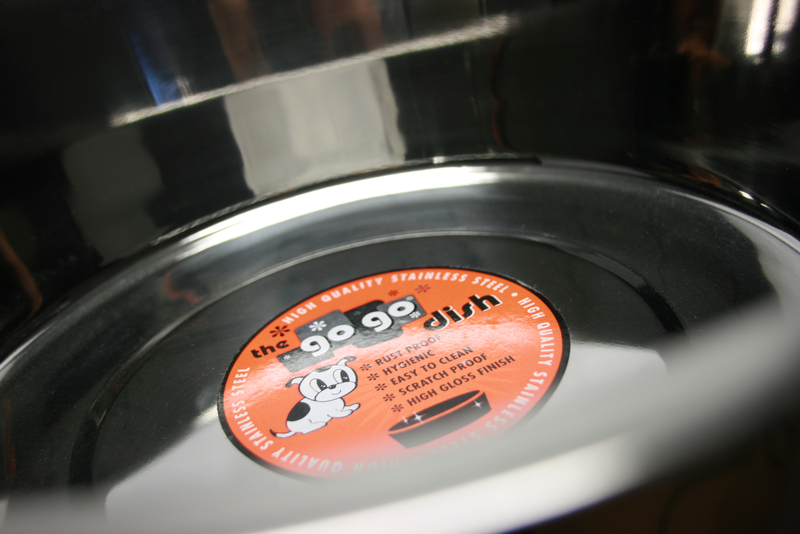 100% Dishwasher Safe and made from durable metal, this pet dish is built to last! 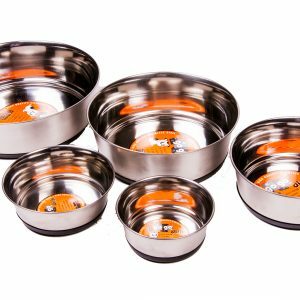 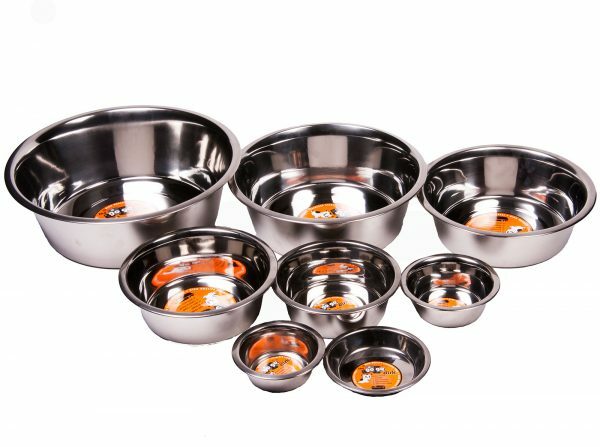 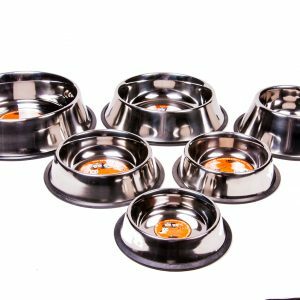 Available in several other shapes and styles to fit all your pet feeding needs, we are certain you won’t find better quality than these incredible pet dishes from GoGo Pet Products stainless steel pet bowl line.